For those of you who love to watch Tyler Florence on Food Network, his home kitchen was just featured in the most recent issue of House Beautiful. How adorable is his daughter! Already in the kitchen with her dad. You can certainly tell this is a chef's kitchen. 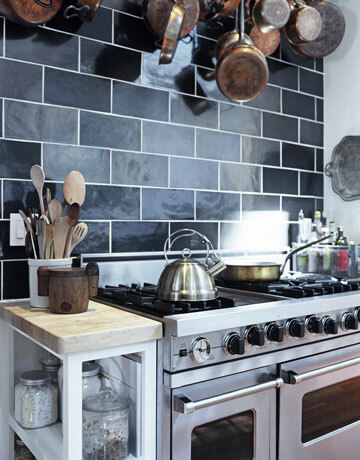 Love all of the copper pots and the large tile backsplash! 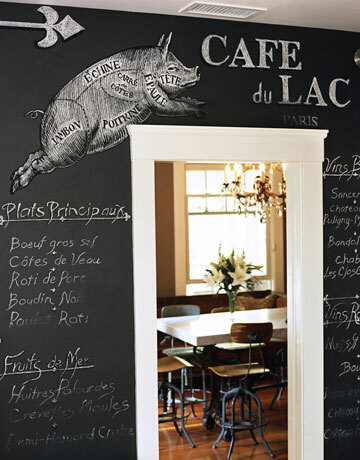 He even has a chalkboard wall leading into their dining room. 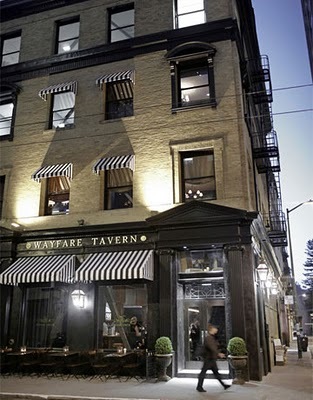 His restaurant in San Francisco. 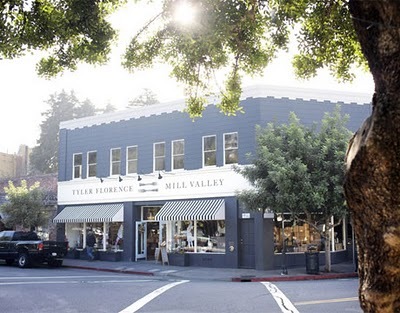 And, he even owns a kitchen shop in Mill Valley, CA.